An Australian solar-focused power company has attracted 15,000 investors using a unique crowdfunding campaign. 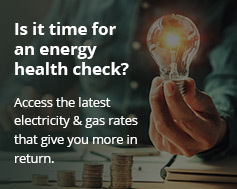 During the Smart Energy Expo this week in Sydney, DC Power Co. announced it had reached its minimum target of $1,750,000 needed to start trading. Built for solar system owners, by solar owners, according to DC Power Co. this result makes it the world’s biggest crowdfunded business launch. The campaign, hosted by crowdfunding site OnMarket, ends on Sunday, April 15. 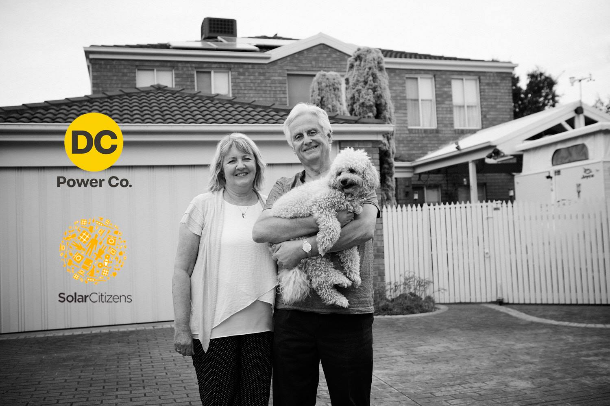 Because Australians are enthusiastically embracing solar power, DC Power Co. saw the need for an energy retailer to serve the specific needs of solar users. Wholesale energy prices for grid top-up when needed. Ability to sell excess energy back to the grid. Best service on installations and upgrades. Attractive deals on solar storage batteries and smart home solutions. Advice on optimising solar system and usage. Transparency around all aspects of their investment. The company also plans to extend their expertise to electric vehicles. This will then enable them to help customers evaluate new technology and EV opportunities. In addition to investing in energy, Australians are also part of a growing movement to involve solar power users in the planning of irtual power plants. This is giving solar powered households and businesses more control over the way they use, store, share and trade energy. In fact, the revolutionary sonnenFlat solar and battery technology also allows owners to connect with each other. This creates a virtual power plant and also turns battery manufacturer sonnen into an energy retailer.